Bold, brave conceptual thinking is what powers Lexus design. Witness some of the projects which have propelled us into the future, each with an unpredictable energy all of their own. Making the seemingly impossible possible. As a passionate Master Driver, Akio Toyoda doesn't simply drive cars. An endless explorer, all vehicles are within his sights. Yachts are no exception. He's long been inspired by the power and dramatically smooth handling of the finest models. 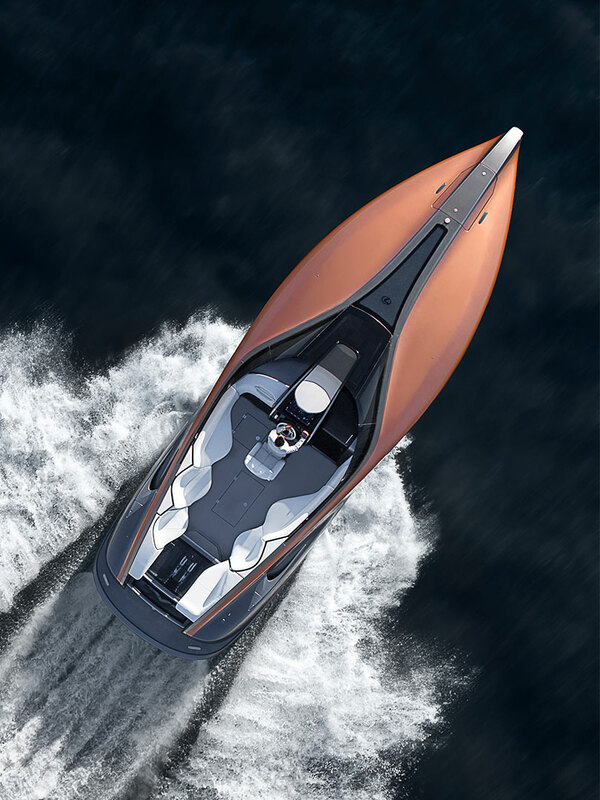 He knew an expertly styled performance yacht would make an exhilarating, seriously luxurious addition to the Lexus lifestyle. We made it happen, with the Lexus Sport Yacht. All aboard. 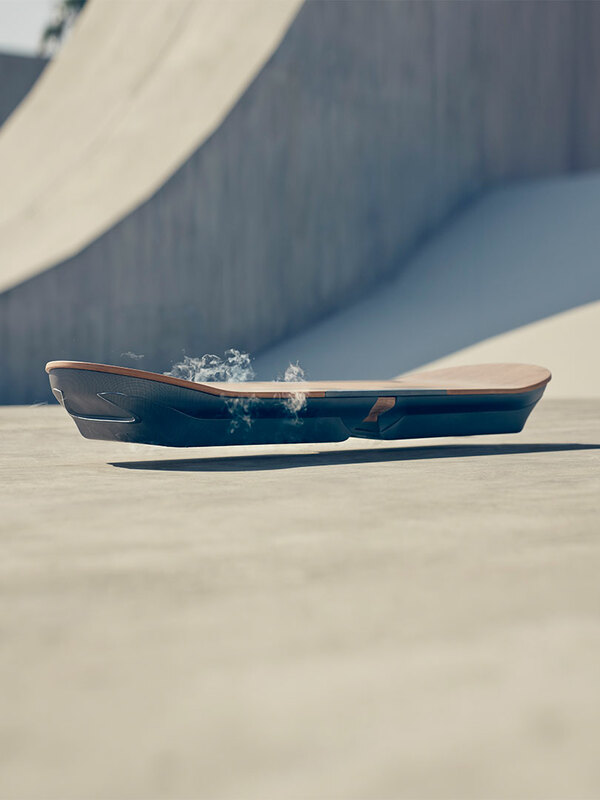 Meet the SLIDE hoverboard: a new form of motion. Crafted by masters of design, this is skateboarding radically reworked. To create SLIDE, core technologies were re-engineered, and true technical innovations were uncovered. We needed to assemble powerful, electromagnetic maglev technology into a sleek, streamlined board. This meant finding exactly the right combination of superconductors, magnets and liquid nitrogen. At every step, the team stretched the possibilities and potential of technology.